Can Malaysia Airlines survive latest tragedy? First a Malaysia Airlines plane goes missing and is never found. And four months later, another one of its passenger jets is shot out of the sky. The tragic events have taken the lives of 537 people in all, and brought devastation to their families. It has also left many pondering the future of the airline and its ability to weather the latest storm. If customers flee, it could really put a dent in its bottom line, said Justin Green, a military trained pilot and aviation attorney. Malaysia Airlines was already a struggling company before this latest tragedy. 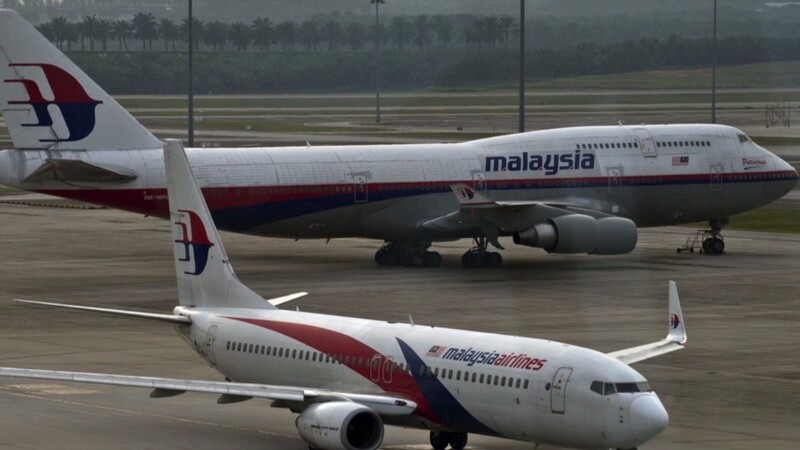 Even before Flight 370 disappeared, a difficult business climate forced the airline into the red for three years in a row, leading to a loss of about 4.2 billion ringgit ($1.3 billion) over that period. Last month, Malaysia's sovereign wealth fund Khazanah Nasional -- which owns nearly 70% of the airline -- began looking at options to restructure the airline with a view to unveiling a plan within 6 to 12 months. The fund's spokesman Asuki Abas wouldn't comment on whether the review was being fast tracked after last week's disaster. Daniel Tsang, an aviation analyst at Aspire Aviation, said the crash in eastern Ukraine raised serious questions about the airline's future. "Bankruptcy is unquestionably a possibility," Tsang said. According to international law, Malaysia Airlines is responsible for making initial payments of about $150,000 to the families of each deceased passenger in both flights. There will also be lawsuits to fight. Even thought it appears Flight 17 was shot down by a surface-to-air missile, there's a chance the airline could be found negligible for flying in the disputed airspace where Ukraine rebels are operating, Green said. While the flight's route was approved by Eurocontrol, other carriers were avoiding the airspace. Those additional payments still wouldn't break the bank, Green said. Many of Malaysia Airlines' expenses will be covered by the maze of insurance policies that cover a plane and its passengers. Very few airlines went bankrupt immediately after previous tragedies, Green said. The now defunct Pan Am was in financial trouble long before the terrorist bombing of its Flight 103 over Scotland, but the attack did help push the airline toward its ultimate bankruptcy, the airline's former CEO Tom Plaskett told CNN. 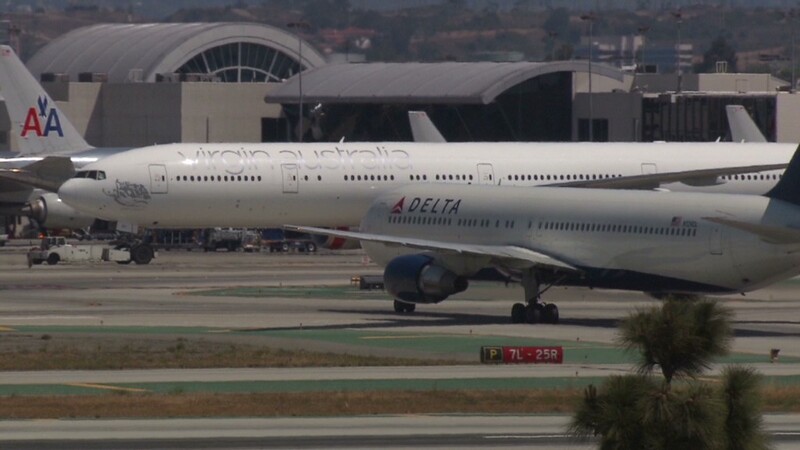 The airline survived for two more years after the attack, until it filed for bankruptcy in 1991. So far, Malaysia Airlines customers have proved quite loyal. After Flight 370 went missing on March 8, Malaysia Airlines did not see an immediate decline in passengers, according to its April traffic report. But the number of passengers dropped 4% in May compared to the same month last year. The airline is also waiving fees and refunding tickets until the end of December for anyone who wants to cancel or postpone their travel plans. Overall, the company experienced a 13% uptick in the number of passengers for the year to date. Ultimately, the fate of Malaysia Airlines will probably depend on how much support the state is willing to provide.